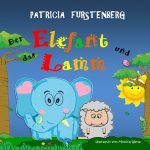 Children’s Book Cover Reveal and Author Interview! 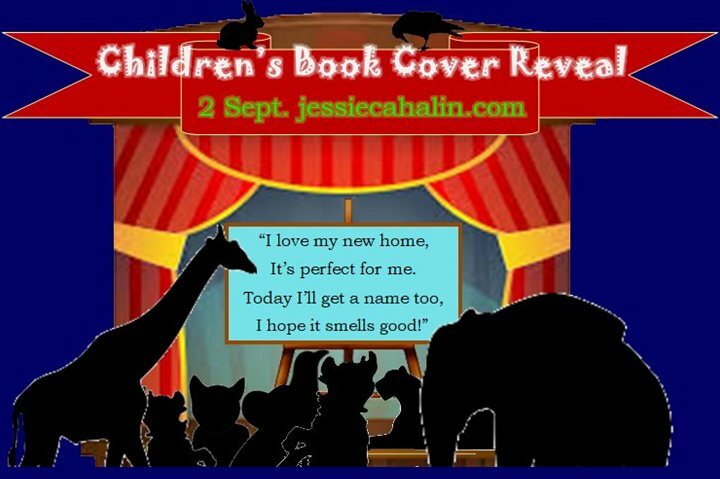 Exciting Children’s Book Cover Reveal and Author Interview! Do come over for a cup of coffee, an author chat and freebies! 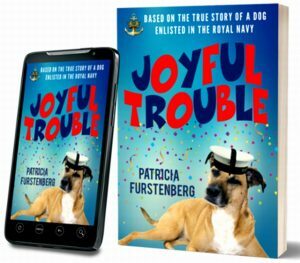 I am overjoyed to announced the release of my new children’s book Joyful Trouble just in time to enter it in the 2017 Kindle Storyteller Contest with amazing reviews from all over the world, the best ones written by children! ” This book is based on the true story of a dog called Joyful Trouble. There are three main characters: five year-old Tommy, his nine-year-old sister Anna, and their grandad. 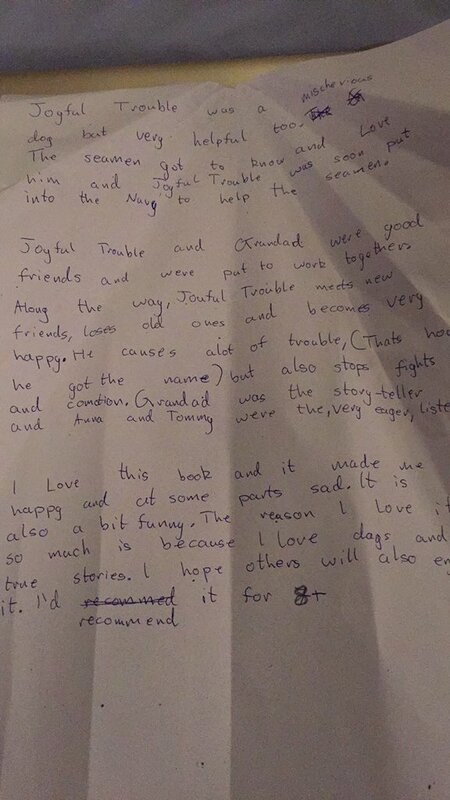 When they see a Great Dane in a parade, Grandad tells the kids the story of a dog he loved, called Joyful Trouble. He remembers being in the Navy during WWII and meeting the dog on the way to work one day. Joyful Trouble was a mischievous but very helpful dog. The seamen got to know and love him and the dog was soon part of the crew. Joyful Trouble and Grandad were good friends and were put to work together. Along the way, the dog meets new friends, loses old ones and still is very happy. He causes a lot of trouble (that’s how he got his name) but also stops fights and commotion. In this book, Grandad is the story-teller and Anna and Tommy are the very eager listeners. Available in Kindle and Paperback from Amazon. A humorous read about an incredible dog and how he found his true, yet unexpected calling. A dog. A friendship. A purpose. Proven to warm your heart, “Joyful Trouble” is a fast-paced, engaging and funny story. Patricia Furstenberg paints a charming portrait of the bond between a small girl and boy and their much-loved Grandad. 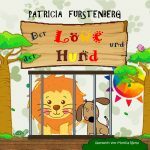 This book takes readers on an unbelievable journey, tackling universal themes and voicing animal rights and the importance of fighting for what is right. When a Great Dane arrives in a Navy base nobody expects him to win everybody’s hearts, although breaking some rules along the way. But things soon turn sour as somebody threatens to put him to sleep. Who will stand up for this four-legged gentle giant? A charming celebration of innocence. “Nine-year-old Ana and her little brother Tommy are taken on an historical adventure by their grandfather. It is the true story of an exceptional and gentle giant. Experiences that draw the reader in, through touching life lessons about courage, determination, resilience, loyalty, civic duty, empathy, history and a friendship that binds beyond human conception. ‘Grandpa looking into Ana’s eyes—said, ‘You must remember this. Determination and faith Ana, will always get you through tough times. Always.’” Jennifer Campana Lopez, TheJennieration.com – A New Generation of Fearless Thinkers & Learners. The Storyteller contest is open until 19th May 2017 to budding and established authors. “Readers are leaders”, said one great teacher; leaders of their own lives. Being able to understand what is expected of us beyond our job description or mastering those psychometric tests in a job interview could be life changing situations. Turning that first date into a success or having the ability to understand (and survive) our partner’s emotional needs are, definitely, lifesaving situations. What all of these occasions call for are our wits and… empathy. So relax; you’re not the odd one out if, at times, you feel for your boss. You should be celebrating instead. Here’s when and why reading comes into our lives. You know that special feeling when enjoying a good book? At first the world around us seems to be fading away as we’ve happily secluded ourselves. Then, after closing that volume, we feel like we’ve just roused from a daydream. “Oh, this place is still here… Look, my family!” Not surprisingly to discover that we can connect with them on a deeper level because we can now read (surprise!) their emotions so much better: like under a spotlight! Empathising with those around us is the epitome of human evolution. 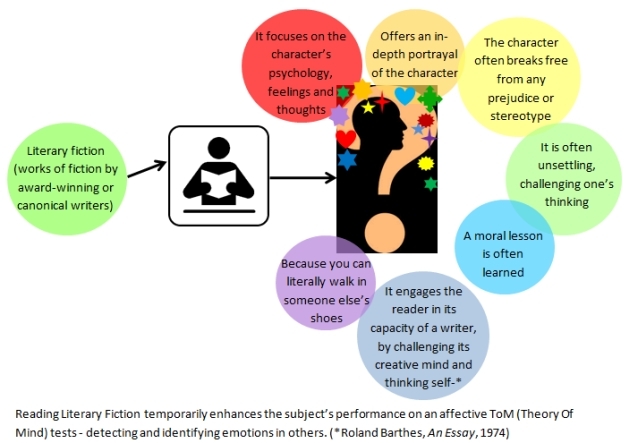 The scientific world refers to it as the Theory of Mind (ToM) and research shows that, apparently, improving one’s ability to “read” people’s emotions is as easy as picking up a work of literary fiction. 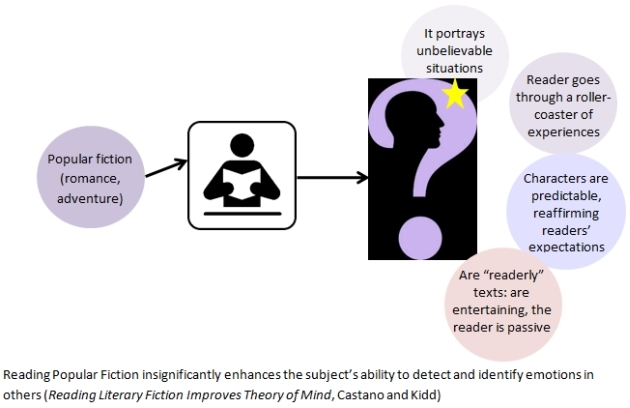 Psychologists Emanuele Castano and David Comer Kidd proved in their scientific study Reading Literary Fiction Improves Theory of Mind published in Science just that. By assigning different reading material to a number of participants and afterwards testing them Castano and Kidd have been able to measure how well the subjects identified emotions in others. The readers of literary fiction scored, by far, the highest. Can You Read People’s Emotions? Take The Times quiz. From a parent’s point of view I certainly want my children to be successful in life. 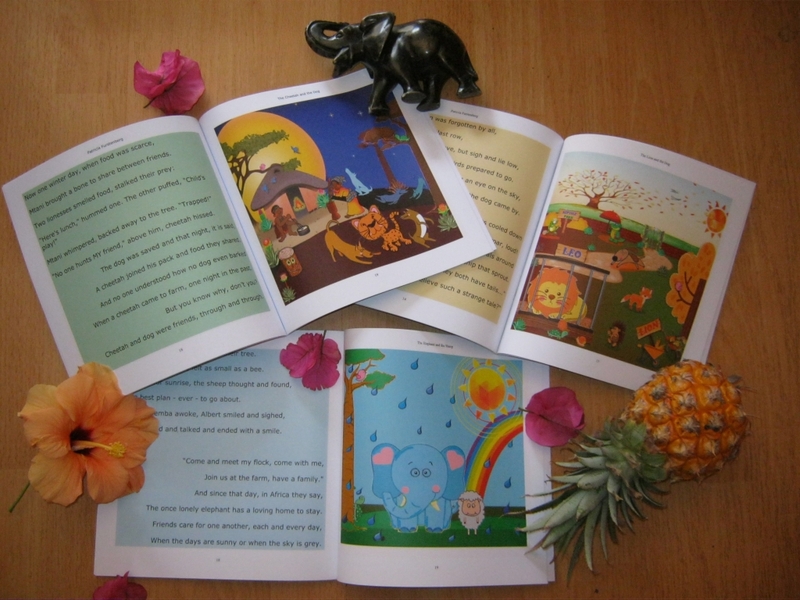 Reading impacts greatly on a child’s evolving mind and, apart from its neurological, educational and psychological benefits, by improving their empathy reading helps children socialise at school and thrive in life. Besides knowledge, sharpening a child’s empathic skills is just as important. If a clever brain is measured through its IQ (Intelligence Quotient), an empathic mind is measured through its EQ (Emotional Intelligence Quotient). A person with a high EQ will be able to better understand his own emotions as well as be able to better relate to the emotional status of those around him – thus improving his social skills and, eventually, the general social welfare of his generation. 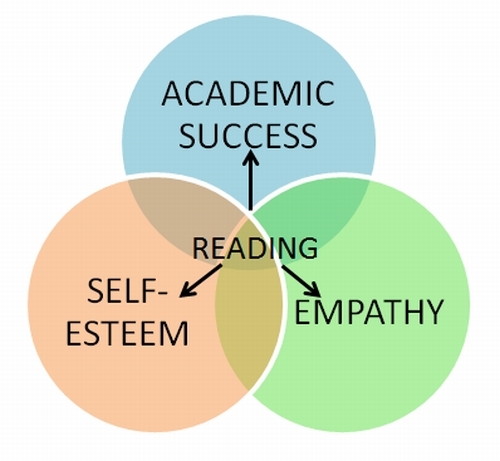 Reading promotes empathy, helping us better understand other’s emotional state, a stepping stone to build meaningful relationships and more human societies. Reading promotes social welfare by bringing people together through enjoyable means. Reading develops consciousness; when one reads information is being absorbed on a conscious as well as unconscious way. Reading stimulates the intellect and the soul. Surely reading literary fiction couldn’t be the only way to improve one’s ToM. Art, movies and musical performances also come into light. I may not have read all the volumes of Hugo’s Les Miserables, but I remember watching the movie. The character of Jean Valjean still gives me goose bumps. Perhaps a 21st century musical production would be just as effective? It would be interesting to find out if and how coming in contact with other works of art influences one’s empathic levels. I would like to hear your thoughts on this subject. 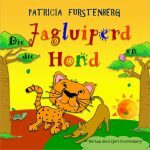 Read further on the Huffington Post South Africa, a post by Patricia Furstenberg. That’s what I should have said each time our Rottweilers dug out the back yard! Instead, I moaned and complained about exposed roots and destroyed lawn. Too late now; sadly they both passed away. But what they did left behind, except for a refashioned garden landscape, are fond memories. All dogs are. In a small or a big way they reshape our lives; always for the better. Based on a real life friendship between a man and the bull terrier pup he rescued from drowning for being the runt of the litter. The story takes place at the end of the 19th century, on the backdrop of the gold mining era. Jock grows up to become a fearless but well behaved dog, loyal to his master. Filled with authentic hunting stories the author’s love for his dog Jock transpires on every page, their genuine friendship standing out on the backdrop of a South African version of the American Wild West. Other real life dogs made it into stories too and with a great purpose: to teach young readers empathy, how to become responsible pet owners and to hook them onto books. Astro’s companions into adventure and righteousness are also real. 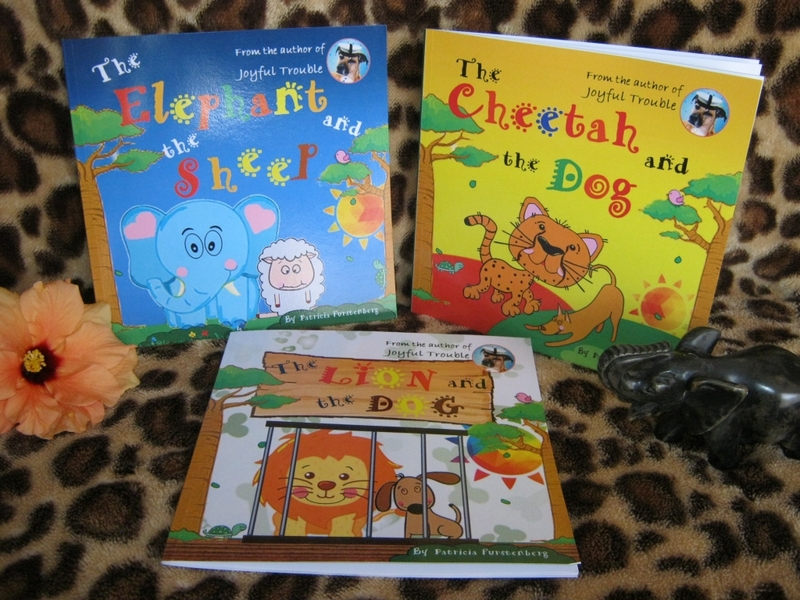 Susan Day’s collection of animals’ adventures, although fictional, gives you that warm feeling of justice been done. The small and the weak have been saved, the villains have received their punishment and our heroes walk into the sunset… wagging their tails. 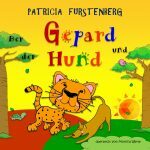 Having Australia as a starting point, each book takes you on a fun and adventurous trip to a different location around the world. PlayStation and Wii forgotten but story book finished and lesson learned, this is how you wish your child to end a busy day.